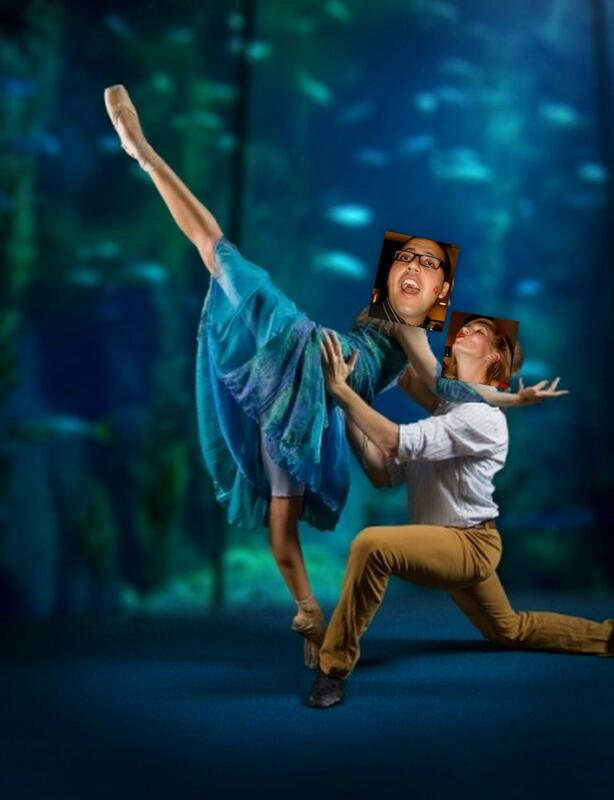 Sunday Night, my good friend Mena and I went to a ballet performance at the Aquarium of the Pacific. The Ballet was called “Guardians“, and was staged by the Long Beach Ballet. Merbabe and Mena attend the ballet. It’s a good story for kids, not to mention they used music from Disney’s The Little Mermaid, but it’s too simplistic. It’s not just big business who are damaging the sea and causing pollution, it’s a million big and little things, by a million billion people. I mentioned the Ballet was staged at the Aquarium of the Pacific, which had a small art exhibit about Guardians of the Sea. 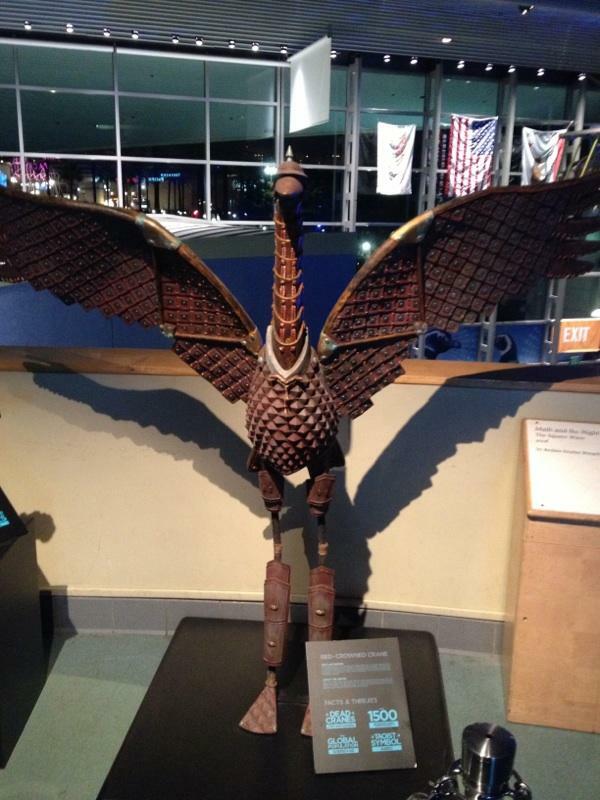 The exhibit had three sculptures; a crane, a dolphin and a sea otter all adorned in armor. The idea behind it: they can’t always protect themselves, so we must take it upon ourselves to protect them. They can’t always protect themselves. This is no call for dramatic illegal action. It is merely a call for a global awakening. Some estimate there are 8.7 million species on earth, how is it that one can do so much damage? If each person valued the life of every other species like they valued their own life, would it be so easy to turn the other way? As sentient beings with the power to do so much good (and so much bad), we must take it upon ourselves to be guardians of the sea, and to make informed decisions that will affect and protect not just ourselves, but our fellow earthians. thank you Rich! Hope Saturdays are going well for you!